E! is taking you beyond the flashbulbs and fame and into the private life of one of the most celebrated pop divas of all-time – singer, songwriter and mega-producer Mariah Carey. 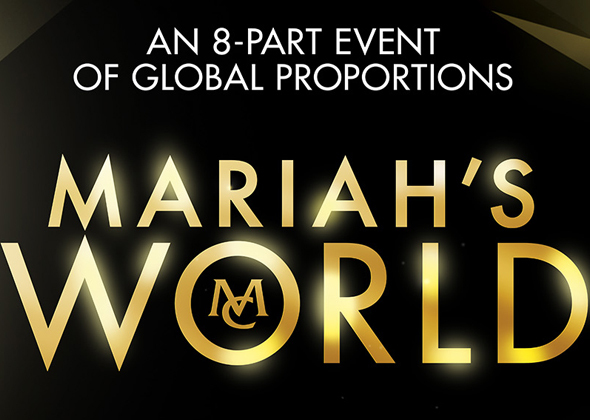 The eight part docu-series will feature an intimate look at the world renowned icon, including her family, friends and inner circle, who keep this diva at the top of her game. Tune in for an exclusive, VIP all-access look to her glamorous live! Only on E!